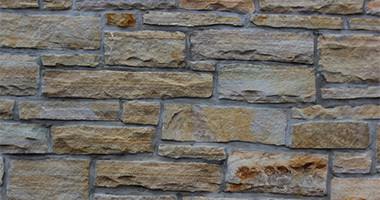 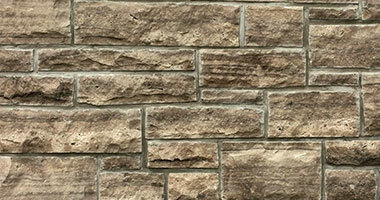 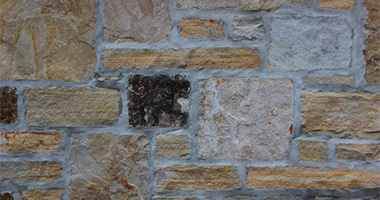 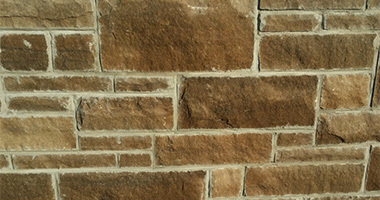 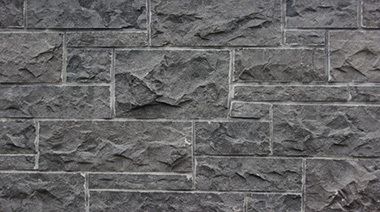 This is a selection of some of the types of stone we carry that have an overall colour tone of brown or black. 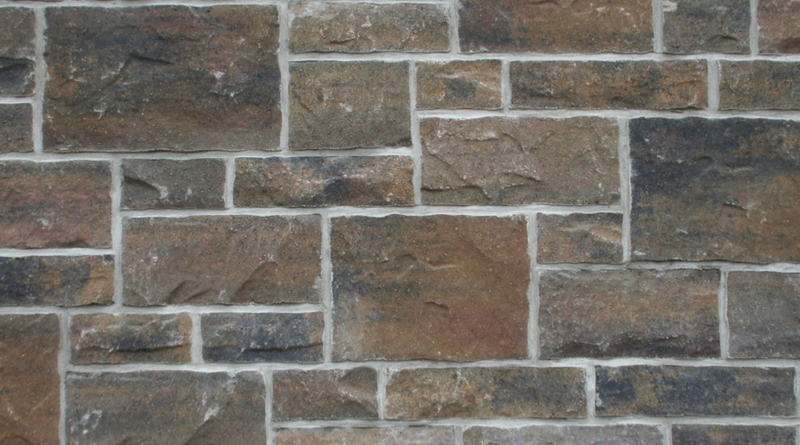 Some of the options we have available in this colour range may be missing, and as well some stone may change colour over time or with the production batch or quarry location. 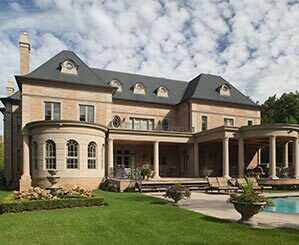 It is always best to view these products in person, and to visit one of our locations for the most up to date information and full product selection.